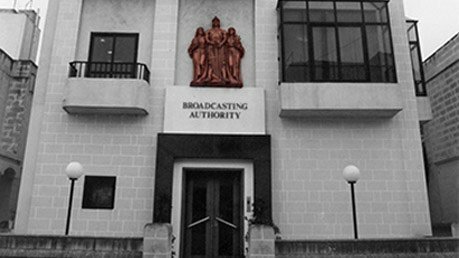 The Broadcasting Authority said today candidates for the European Parliament will be allowed in February to advertise their events on radio. That would be a trial but “if the scheme works well, with everyone’s cooperation, there is a greater possibility that it would be renewed for the following months”. It’s an odd scheme since MEP candidates only exist once nominations are opened by the Electoral Commission and that won’t be before April. People who publicly announce they intend to run have no legal status of candidates and it is therefore hard to imagine quite how the Broadcasting Authority can regulate and distinguish between people who have announced their candidature (whose adverts it would restrict according to the criteria announced today) and people who have not announced their candidature but take out unlimited advertising anyway. The Broadcasting Authority has not said how it will determine who might or might not actually be an MEP candidate before the status is actually recognised by the Electoral Commission. There is a double significance in this because the Authority is actually saying advertising should focus on the candidate and not on the party. The Authority cannot therefore even fall on the recognised status of political parties to regulate this ‘trial’. Not that would have answered all questions. Candidates for the European Parliament can very well run on lists of political parties that are not in Parliament, or even as independents.